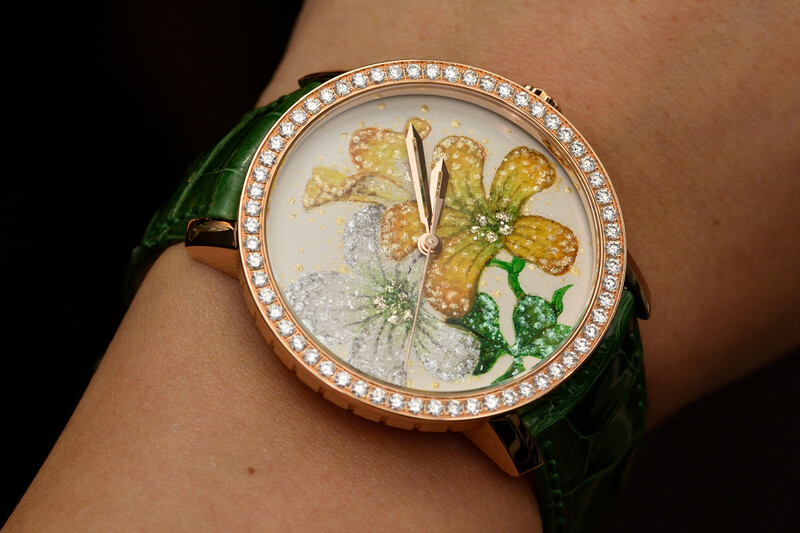 DeWitt presented two beautiful ladies’ watches in the “Metiers d’Art” collection at Baselworld 2016. 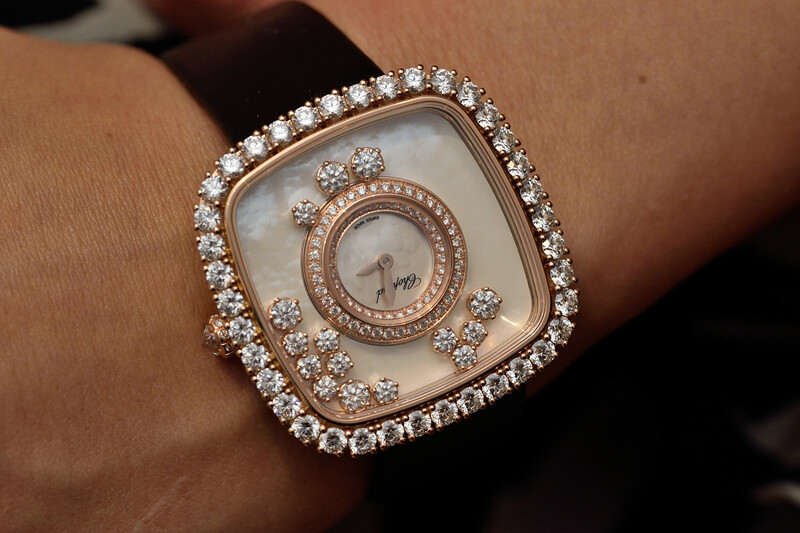 Chopard celebrates this year the 40th anniversary of Happy Diamonds, the brand’s well-known jewellery concept. 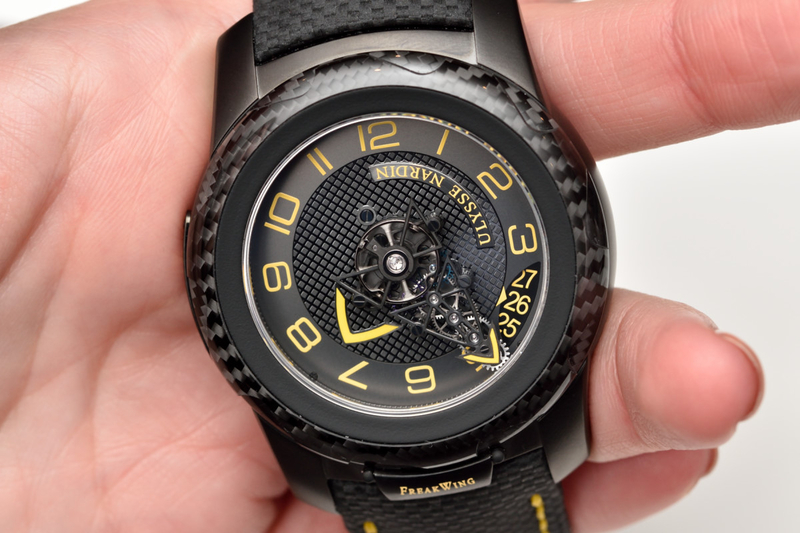 The L.U.C line is the manifestation of Chopard’s top watchmaking skills. 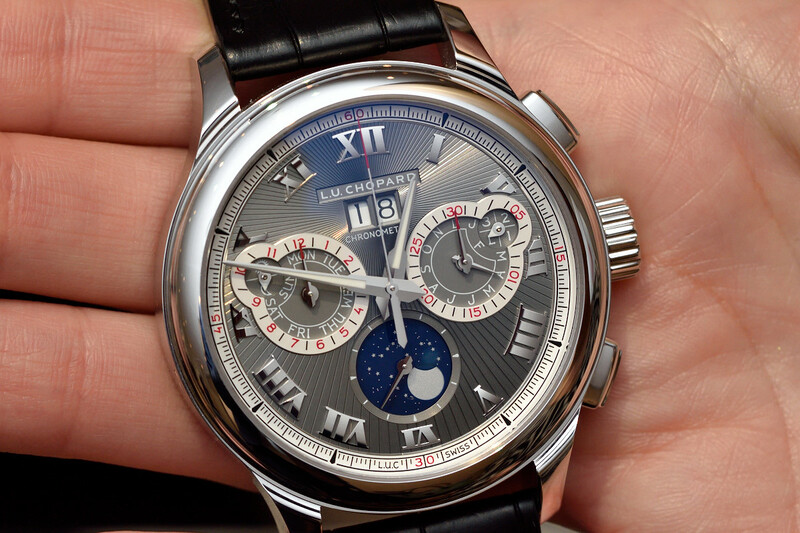 In 2016 the novelties included two perpetual calendar pieces and a classic XPS ultra-thin model. 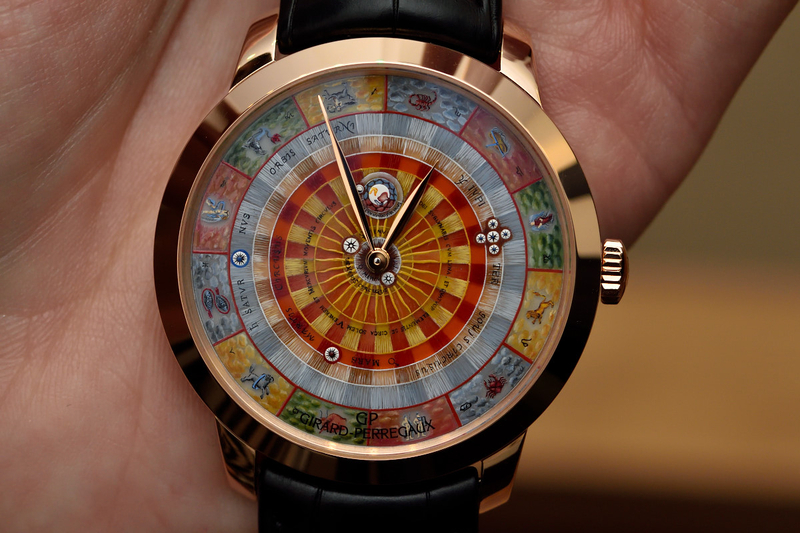 The “Chamber of Wonders” of Girard-Perregaux welcomed three new stunning artistic timepieces this year. 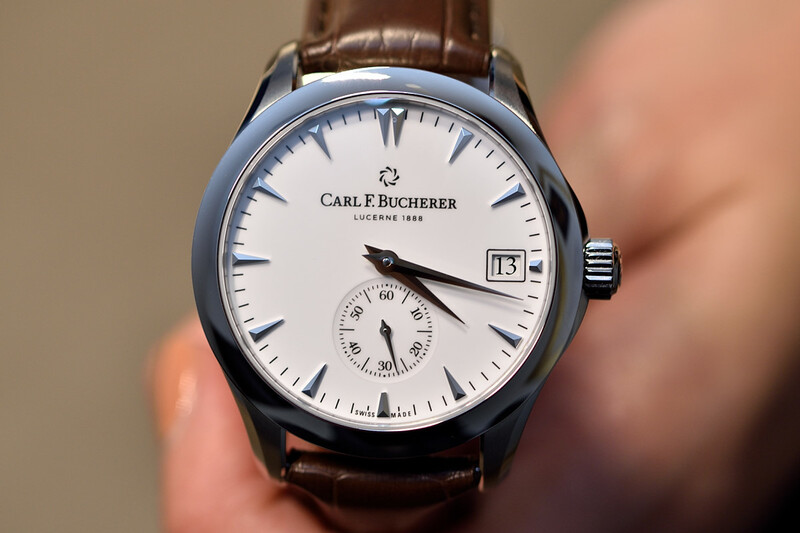 Carl F. Bucherer refreshed its brand identity and revealed the new base movement, CFB A2000 at Baselworld 2016.